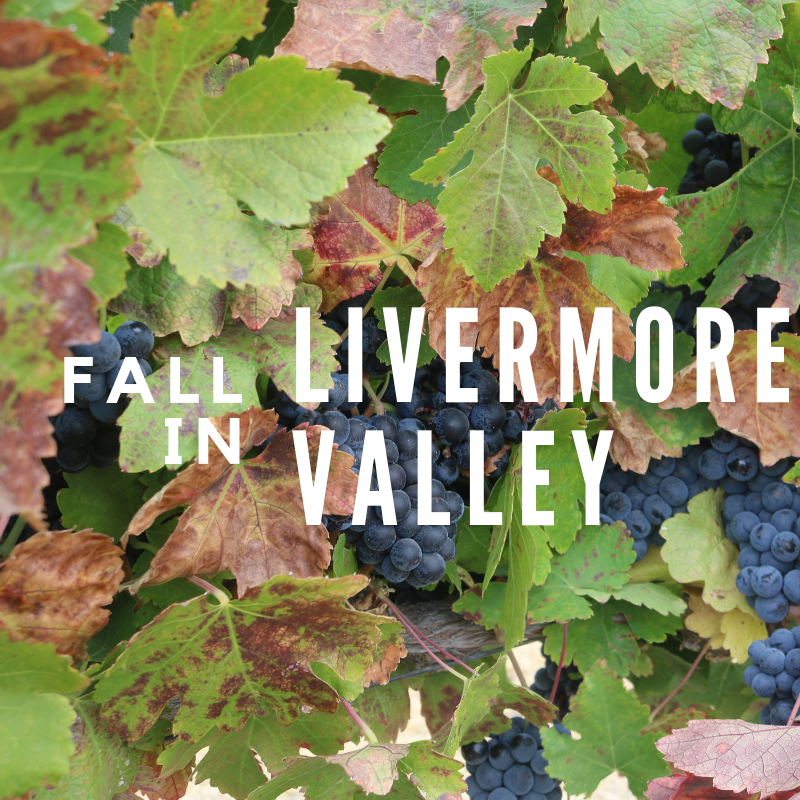 Fall Activities in the Livermore Valley! October is here & Fall is upon us! We thought we would list some of our favorite fall festivities here in the Livermore Valley. It is once again that time of year when we are setting intentions, mapping out goals, and figuring out how to be the best version of ourselves. It can seem overwhelming, but it doesn’t have to be. 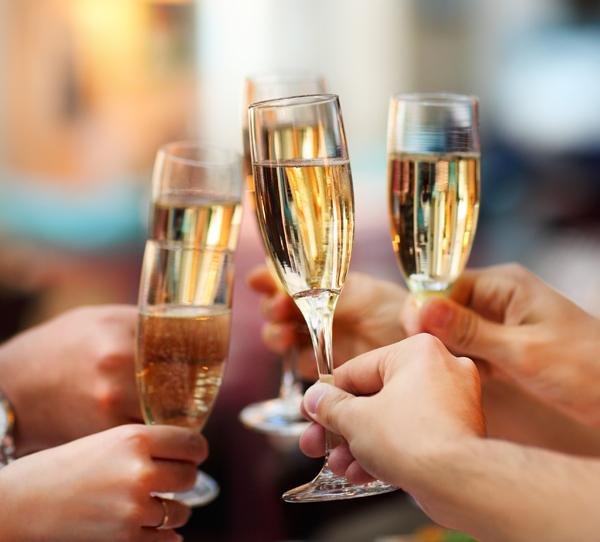 We’ve put together a list of some of the top resolutions in 2018, according to YouGov, and how Livermore Valley wineries can help to meet those! Let us know what goals you are setting for yourself by tagging us on Instagram, Facebook or Twitter and using #LiveaLittleMore. This is the classic all-time-popular New Year’s resolution. Less carbs, more fruits and veggies (wine counts as a fruit, right? ), and recently there has been a trend for more organic and local items! If vine to glass is what you are looking for, then we have you covered! Retzlaff Vineyards has been a certified organic vineyard since 2006 and it sounds like there may be another on the horizon soon. Dane Stark, Owner and Winemaker at Page Mill Winery, says his New Year’s resolution is that he wants to “..finally, after 12 years, file the paperwork for our Organic certification”. Cheers to that, can’t wait to celebrate when you do! Stretching yourself to try something new may at first seem overwhelming, but when that something is wine… it’s not that bad! Winemaker Earl Ault at Cedar Mountain Winery told us that his New Year’s resolution is to try something new by adding some new varietals to the winery line up. First up, he is adding Cab Franc to his varietal mix this year! If you haven’t tried this varietal yet, add it to your list and let Earl help you experience it by stopping by their tasting room (If you haven’t tried their ports, add those to your list too). If a new skill or hobby is what you are looking for, then we have just the thing for you. Hal Liske, owner and winemaker at el Sol Winery has been bee keeping for many years. This past year he has cultivated some wonderful hives at his winery, and started teaching bee keeping classes to those interested. His classes are offered about every quarter, call or drop by the tasting room to learn more. Whether you have a significant other, are looking for one, or just want to “treat yo self”, getting out and finding new adventures is a great way to spend the day. Nella Terra Cellars has some beautiful views, nestled away in Sunol, and even just the drive to get there is an adventure through beautiful scenery and rolling hills. Until this year, they have been appointment only, but starting January 6th, they will be open to the public the first Saturday of each month from 1-4pm. There is a briskness in the air as fall marches on and it’s the perfect time to spice things up in wine country. In November, Livermore Valley highlights Zinfandel as the featured varietal. 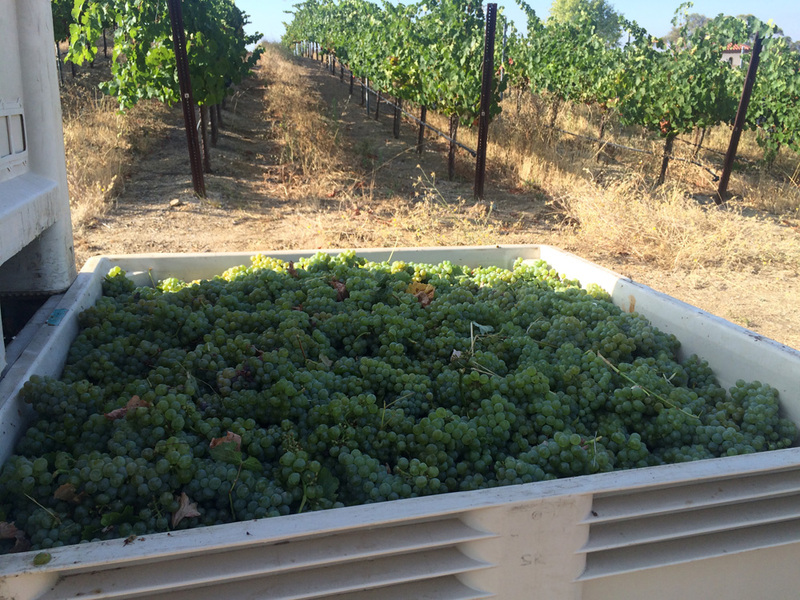 This bold and classic varietal is the number one planted grape in California. The primary flavors include jam, blueberry, cherry, plum, boysenberry, cranberry and licorice. Other aromas you may be able to pick out are black pepper, black cardamom and anise. Tannins and acid are generally medium to medium high. How do you decide what to pair with this rambunctious varietal? Think barbecued red meats, and lighter meats like turkey or ham. For cheese, try manchego. For veggies think something bold like roasted tomato, red peppers, caramelized onion or roasted squash to bring out the wine’s fruitiness. Need more inspiration for dinner? Check out our Pinterest board for recipe picks. You can find Livermore Valley Zinfandel at more than 20 Livermore Valley wineries. Taste Our Terroir is less than two weeks away and I am excited. Why am I so excited? To put it in one word, Taste Our Terroir is awesome, inspiring, delicious, worth-throwing-your-diet-out-the-window fun! Ok, so maybe I can’t exactly describe why I love Taste Our Terroir in one word, but here are some of the things I’m looking forward to in next week’s event. Thursday night’s Quest for Pairing Excellence. This event kicks off the Taste Our Terroir weekend and it is spectacular! 18 teams of local restaurants and wineries create their perfect pairings. You’re going to wish you were a cow and had four stomachs to consume all the delicious food. Personally, I was blown away by the pairings last year. I’ve had a glimpse of some of this year’s pairings and it looks like they’re going to be even better than last year, which seems impossible, but it’s true. The best part is that you get to vote for your favorite red and white wine pairings! I love seeing who ends up winning and it’s announced with time for you to get around and try those pairings if you hadn’t tried them already. In addition to those 18 teams tantalizing your taste buds, there will be ten additional wineries pouring on the patio and in the dessert room. Yes, you read that right, a dessert room. As if that wasn’t enough there are some truly amazing auction items this year. There’s a cruise with either Retzlaff Vineyards or 3 Steves Winery, a chance to get your cellar stocked with wine from the competition, and so much more. We are proud to announce that the fabulous Livermore Valley wineries won a total of 62 medals at Tri-Valley Conservancy’s Livermore Valley Uncorked! Wine Competition this year! This is a true testament to the hard work that our winemakers put in and the quality of the wine that they are creating. Find the complete list below and be sure to come taste at our fabulous Livermore Valley wineries! This is my favorite time of year. Sure, there’s the craziness of kids going back to school and gearing up for the holidays, but one quick drive through the vineyards and everything seems to just calm down. I love that the grapes are so ripe you can actually smell them; your own little preview into the wines that they are going to become. And this is just a small taste of what all of the wineries are busy doing! Follow your favorites on Facebook and Instagram for more behind the scenes images. Now I don’t know about you, but I’m ready to open a nice bottle of wine and make some room for the next vintage! We are proud to announce that the fabulous Livermore Valley wineries won a total of 152 medals at this year’s San Francisco Chronicle Wine Competition! This is a true testament to the hard work that our winemakers put in and the quality of the wine that they are creating. Find the complete list below and be sure to come taste what’s in store for Livermore Valley wines at our Barrel Tasting Weekend.